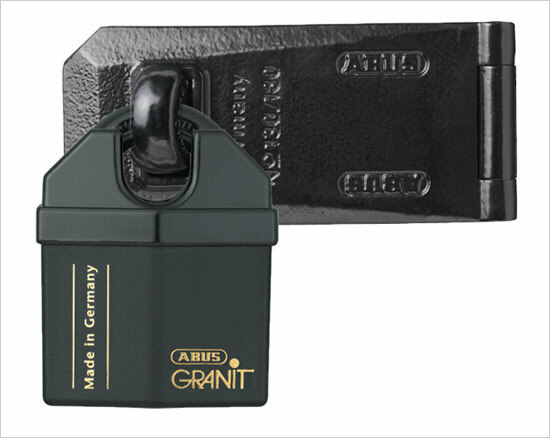 The ABUS Plus padlocks are of insurance required quality and with your order comes a unique code card. 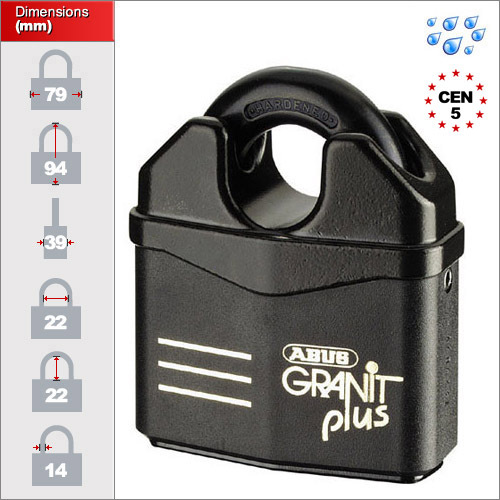 This will identify your padlock within 250,000 and is required to obtain additional keys or to re-order new matching padlocks in the future. 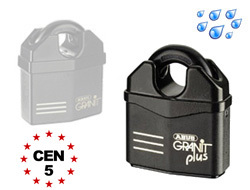 The lock is BSEN 12320 / CEN rated to grade 4 on the smaller version and grade 5 on the larger. If you''re unfamilair with this system this please read this page first: https://www.padlocks.co.uk/advice/insurance-cen/. 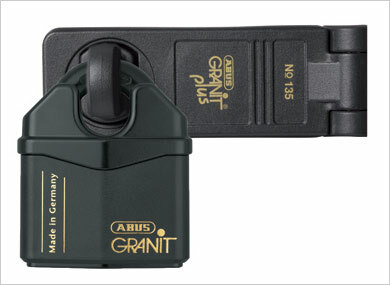 All our Granit padlocks are delivered with 2 keys each inclusive of the price, one of which is an LED powered version to help find the keyway in low-light conditions. 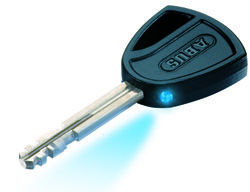 If you require additional keys you can order them by clicking here. 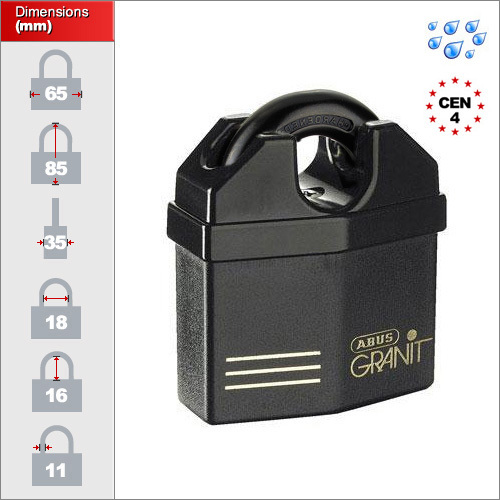 On our website we have two sizes of the popular High Security Granit Plus Padlocks but we hold numerous different sizes and codes. Please contact us for specific models or sizes.